Home » What is a Good Goal to Set for Your SEO? Smarten up! Up your SEO efforts! Your task is to set a good goal for SEO. There will be small goals that you can complete along the way to achieve your primary goal of increasing your search engine rankings, especially on Google. Every search engine is important, but Google is the most important one. To excel at your SEO Strategy, you need to set several goals to achieve your ultimate goal to rank. The SMART technique for setting goals is the preferred method. Being all over the place will not get you anywhere in SEO. Develop specific objectives. You want to rank your website for certain keywords and phrases, but that is not a goal. Your goal is to achieve more exposure, visit, leads and sales. You need to have a clear goal in front of you, and it needs to be precise. Of course, SEO Keyword Research will be required. It is how you use these keywords in combination with other strategies to reach your goals to increase exposure, website traffic visits, leads and ultimately sales. Aim high by developing aggressive, yet achievable and realistic goals. You don’t want to set a goal that you have only 30% chance of achieving, but set a goal that you have a 50% chance of achieving at least. If you set goals too high, you are only setting yourself up for disappointment. When developing achievable goals, you need to consider SEO feasibility (can you target these keywords and phrases? ), situation (are you in the same playing field as the big websites ranking on the first page? ), and resources (do you have the resources to achieve these goals?). You can leave all of this up to an SEO Melbourne Agency. Your SEO goals need to be realistic. For realistic SEO goals, you need to have a good understanding of Google’s search engine algorithms. Otherwise, you’ll feel lost when it comes to ranking for SEO on various search engines. For instance, if your business serves the entire country, the keywords you use to rank on Google should rank you nationally, not locally. If you are only showing locally, competing with competitors for a place on the first page will become a larger challenge. You can develop detailed location pages to rank nationally. When you develop SEO goals, you need to ask yourself if you can do this and if you have enough resources to pull this off. If you don’t want to risk going wrong in your SEO Strategy, hiring an SEO specialist to perform an SEO Audit and SEO Keyword Research will help you achieve your SMART goals. But we’re not done yet. 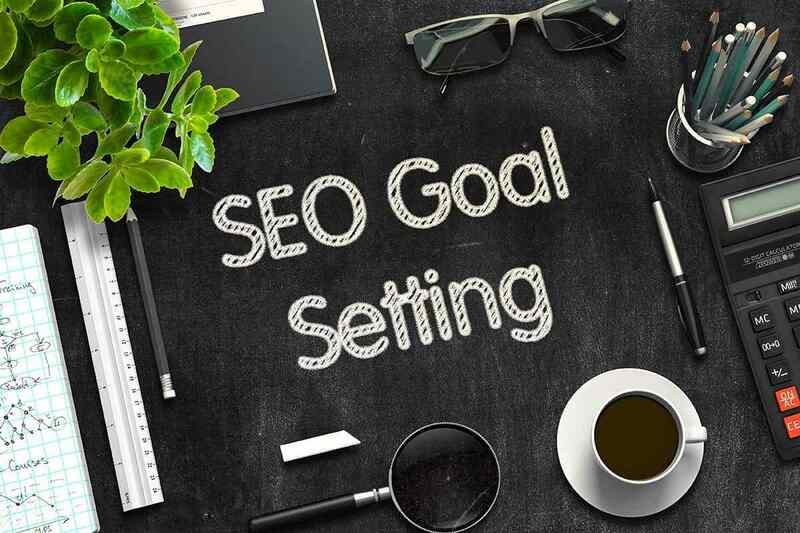 We’re going to tell you about SEO goals that you can work towards achieving and how to pick the right one from the list. You may need to work on all areas, one, or more than one area of SEO. You need to optimise your website for search engines by creating content with keywords that generate direct traffic from Google. This will eventually lead to content sharing, referring links, direct traffic, and more. 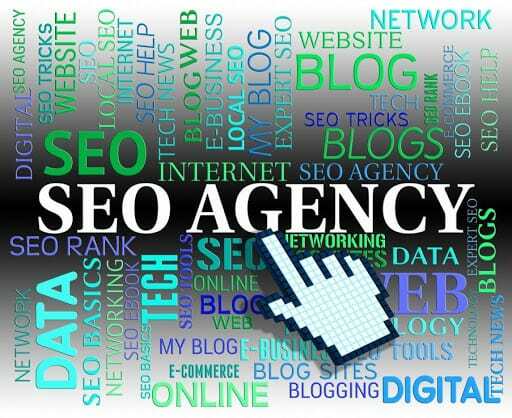 You can always hire an SEO company for SEO Copywriting to streamline the process. Several websites take advantage of this traffic to fulfil their advertising needs and directly monetise the traffic received from search engines. 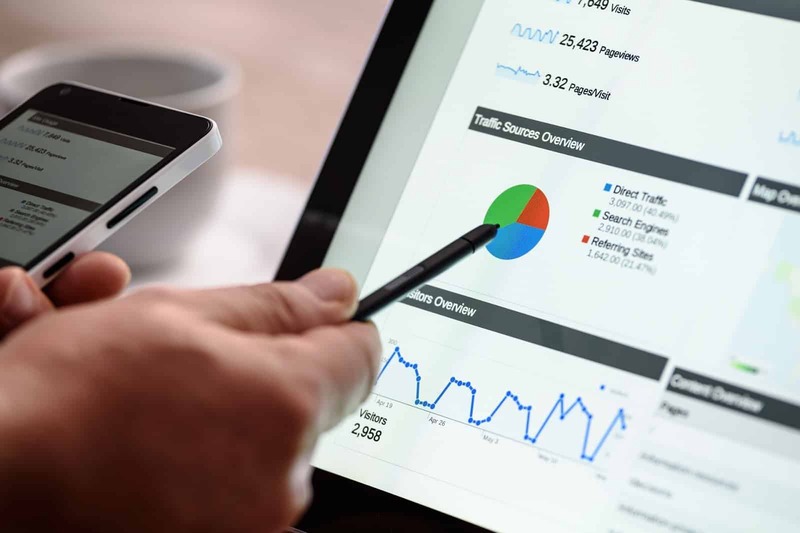 You can find websites using banner ads, Google’s AdWords, and other types of services to direct traffic their way — all things an SEO specialist can help you with. Content generation is key here. The content you create should target the most commonly searched buyer intent based keywords. The focus shouldn’t be on singular optimisation on certain keywords, but on accessibility and employing the best SEO practices throughout your website to generate traffic through long tail queries and high volume. Don’t create content for keywords, but for users. You can add the keywords throughout the content such as in the titles and headlines. If you want Google to index your content, you need to create an extremely crawlable link structure. Organisation is a must here. Have detailed categories and subcategories on your website. You need to optimise your website for on-page SEO, adding keywords in the titles and headlines and internal links, among other things. Moreover, the content you create for your website needs to be shareable. Your users should with one click of the button, be able to share it among their followers and friends on their social media platforms. You need to drive relevant traffic to your website. If you sell products and services through your website, you need to ensure that it is optimised for SEO. You need to implement user-intent keywords, which users input into the search engine to when searching for e-commerce websites selling the very product you are offering. eCommerce websites have the ability to be very specific in their SEO efforts by optimising products down to the very granular level, by product brand name, colour, size, make, model etc. One way to direct traffic to your website is through Pay-Per-Click (PPC) advertising more commonly referred to today as Google Ads. You can use Google Ads Campaign to test the effectiveness and potential of the keywords you want to target. Your SEO agency will find keywords that generate good click through rates, traffic and conversions and this serves as an excellent testing ground to roll out the strategy for SEO. Furthermore, specific questions increase the chances of the visitor buying your product or service. For page and content optimisation, you need to rely on link building along with internal optimisation to obtain high rankings on the search engines for competitive and high value keywords that convert traffic into paying customers. SEO can and is also used for branding purposes. However, this technique is not that popular, but can work if you use it the right way. Who uses this technique the most? You will find this technique to be a favourite of bloggers, content creators, social media websites, and news outlets. They use it to appear at the top of the search engine results and using the exposure to increase their brand recognition and authority among their target market. Businesses wanting to use this technique will determine which page of their website appears often at the top of Google. They will see if the subject of that page has a positive influence on traffic, perceived authority, and consideration. From there, they will use the page and topic to increase brand awareness and authority. You will use keywords, but the focus on them will be less. 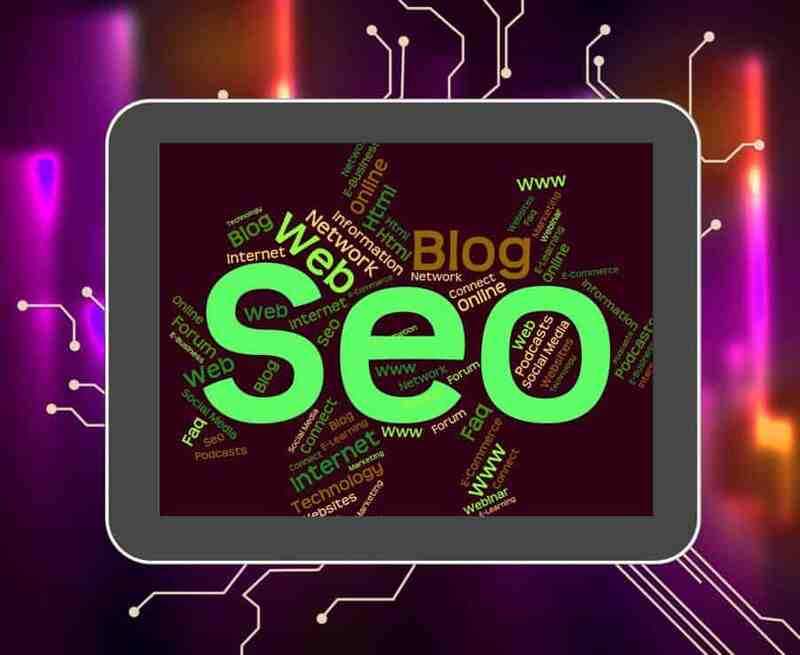 You will have a few broad keywords in play that generate high traffic for you, but you will have more long tail keywords, as they would be more achievable, and you’ll have to put less effort into them. Select the keywords that will attract traffic that you’re interested in receiving and that will help your brand or website receive recognition among them. Does your website require direct traffic, sales, branding, or a combination of two or all? Are there any influencers you’re trying to reach out to with a message? As always it is beneficial to first consult with a proven and reputable SEO Agency to help you set your SEO goals and work towards achieving them. Remember that strategy and customer understanding from the agency should be the priority ahead of any ongoing SEO Campaign. TopRankings is a Melbourne SEO Agency with proven experience and results for Australian businesses since 2007. Get in touch today for an obligation free SEO Consultation on 1300 881 911.